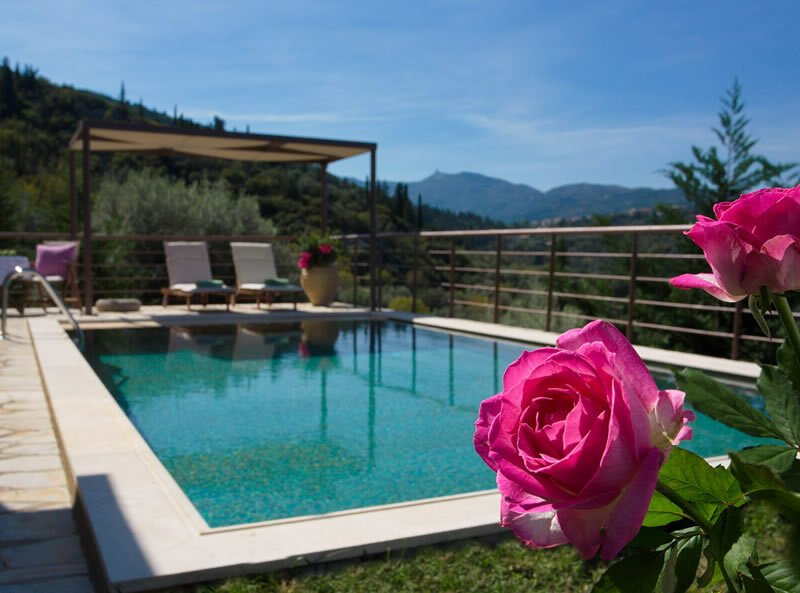 The Asplathia Villas is a complex of 5 charming and traditional village style, stone built villas all with a private pool and modern amenities. 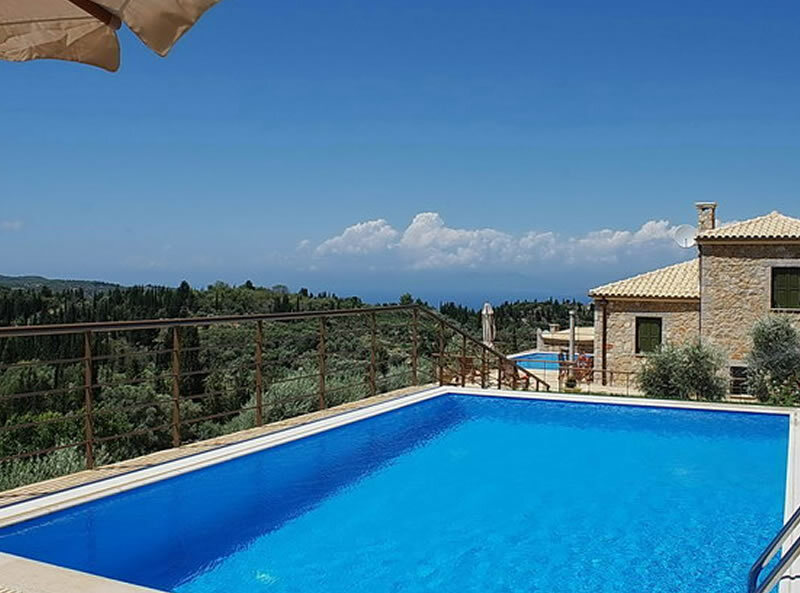 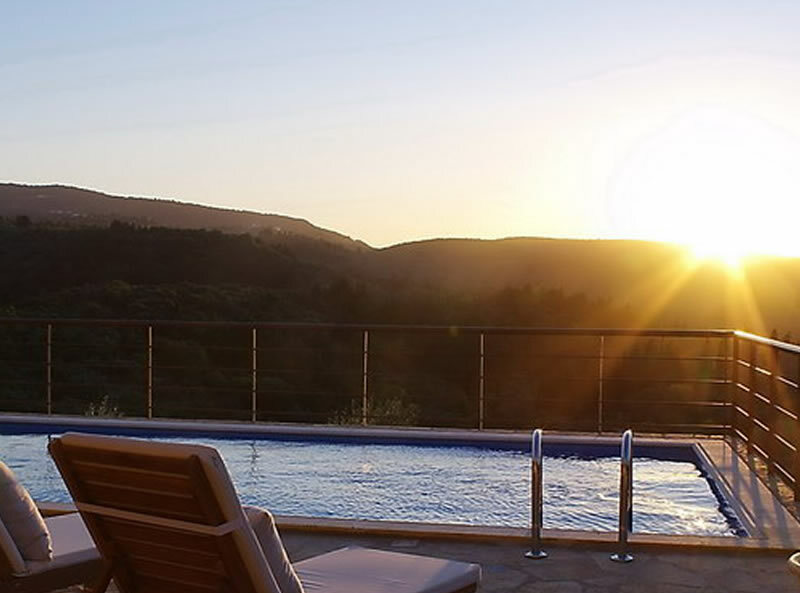 The villas have been carefully integrated on the lush green hill slopes, rich with olive trees and they have been carefully positioned to offer the most breathtaking views of the hilly terrain of Lefkas. 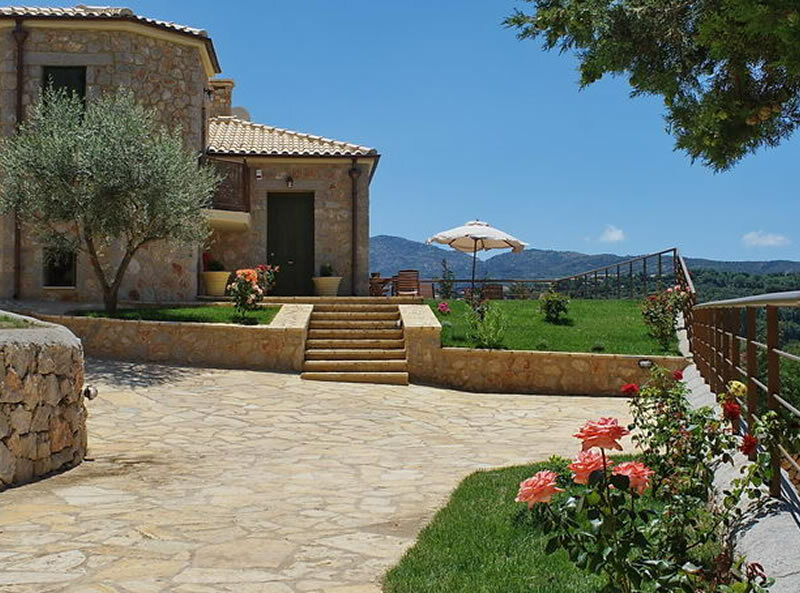 The villas are only 7km away from Agios Nikitas beach and 6km from Lefkada town. 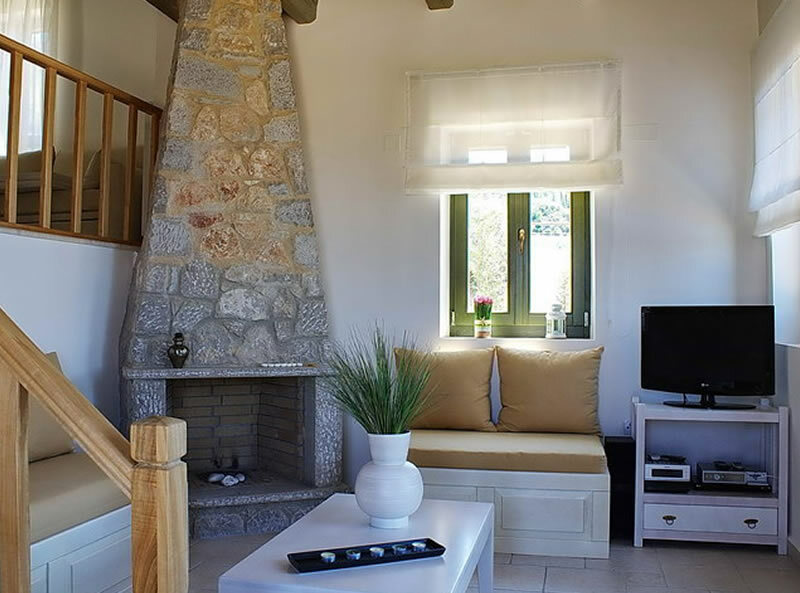 Each villa can accommodate up to 6 people, and are ideal for the traditional Greek experience where you can discover the beautiful sandy beaches. 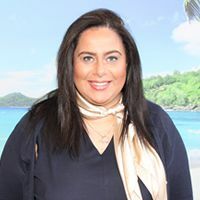 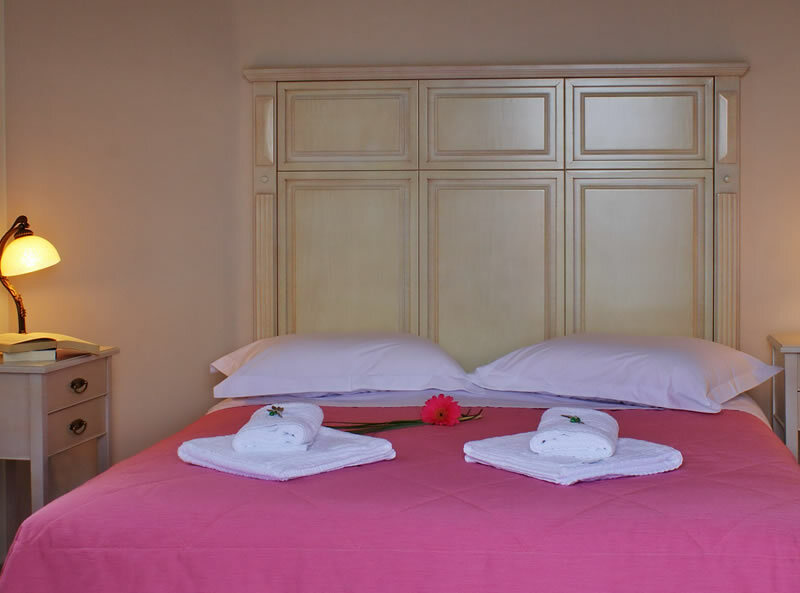 Each villa can accommodate up to 6 people and feature air conditioning/heating, fireplace, fully equipped kitchen, iron and ironing board, washing machine, plasma satellite TV, DVD and CD player.